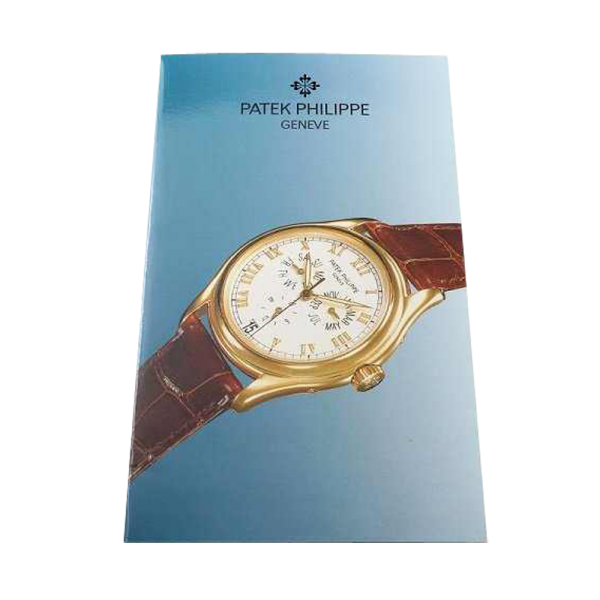 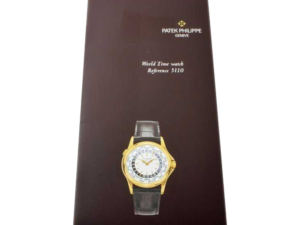 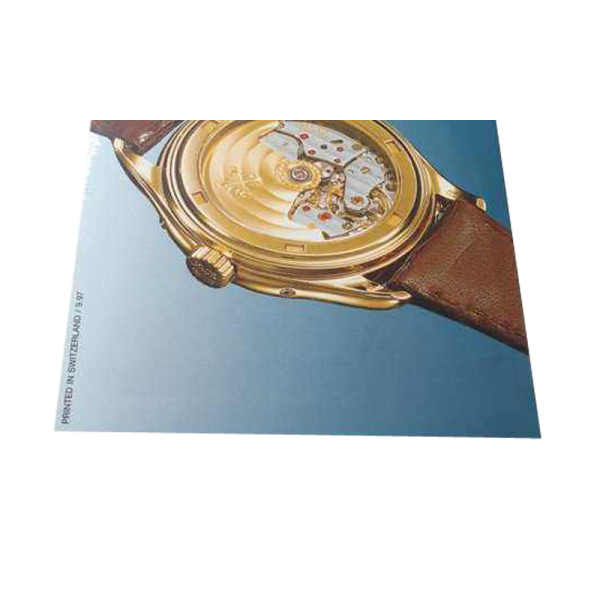 Rare Patek Philippe annual calendar reference 5035 owners manual brochure with setting instructions and general characteristics of the 5035 reference Patek watch. 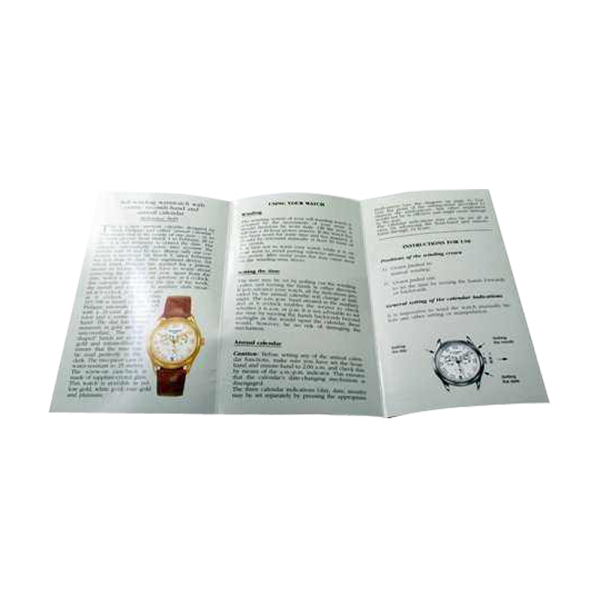 Circa 1997. 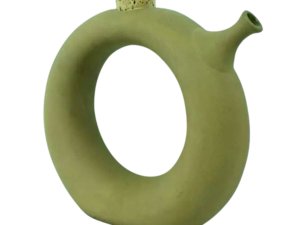 Appears to be in good condition.